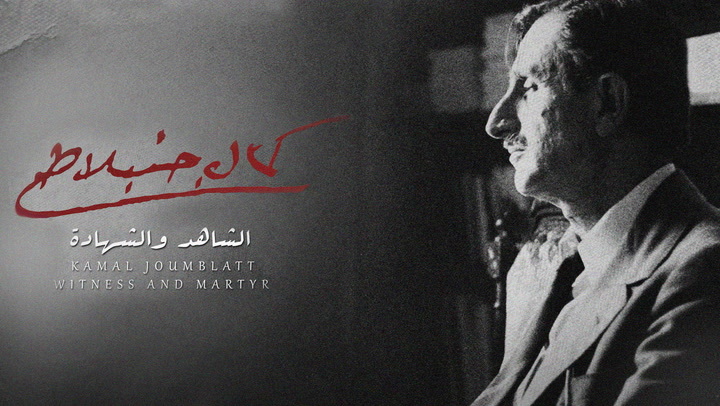 This documentary recounts the story of Kamal Jumblatt in his various political, intellectual and humanitarian struggles. From his birth until his martyrdom, he passed through different chapters an dcrises that stamped his rebellious and mysterious personality. In this film (directed by Hadi Zaccak and narrated by Rifaat Tarabay) Kamal Jumblatt himself speaks through his memoirs. The documentary presents melancholic footage of the journey of leadership that left its mark on Lebanon's history.